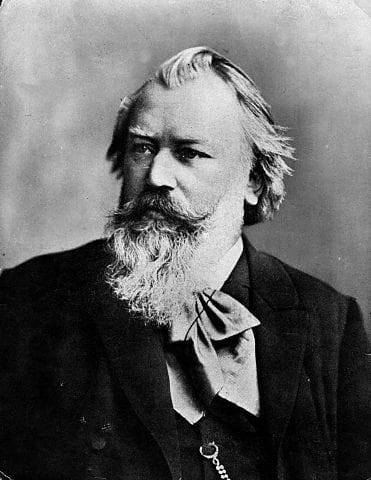 The following is a list of works by Johannes Brahms who was a German composer. There is the sheet music of " Waltz No.15 " A-flat major Op.39-15 of J.Brahms. 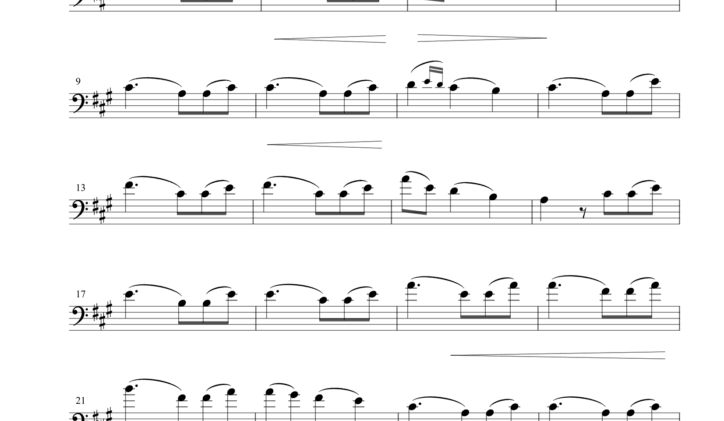 It is the sheet music for the double bass solo. 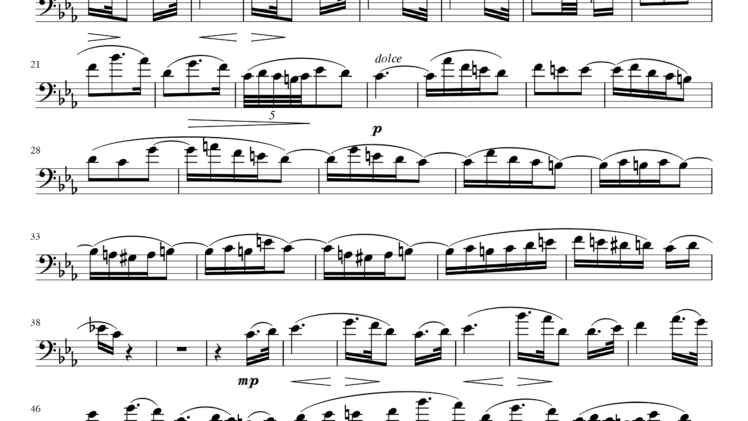 There is the sheet music of “Symphony No.3 Poco Allegretto” of Johannes Brahms. It is the sheet music for the double bass solo and piano. Copyright © 1995-2019 ContrabassNET All Rights Reserved.